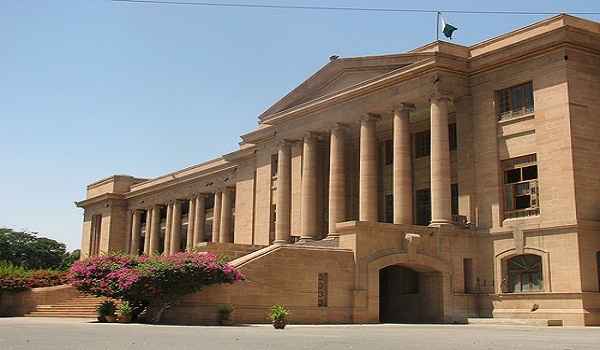 Karachi: The Sindh High Court has asked the Sindh Building Control Authority to confirm if a private varsity named after Muttahida Qaumi Movement Chief Mr Altaf Hussain could be developed on an amenity plot. The issue came to light when a petitioner submitted in court that the university was being developed illegally as construction of a university on a residential plot could not be allowed. The division bench of the court has issued notices to the respondents of the case to submit their replies by October 20, 2014.